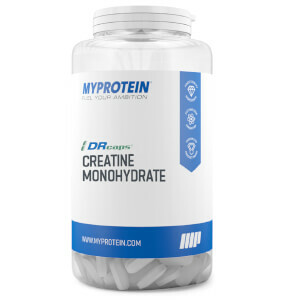 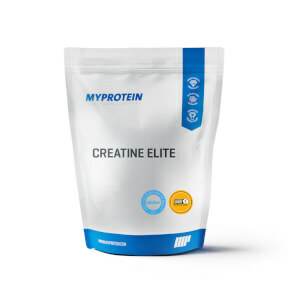 Creatine is one of the most popular sport supplements available, and is scientifically proven to increase physical performance in successive bursts of short-term, high-intensity exercise. 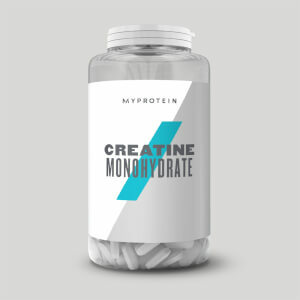 Plus, creatine is ideal for sports and exercises which require explosive movements, such as bodybuilding, powerlifting, and sprinting. 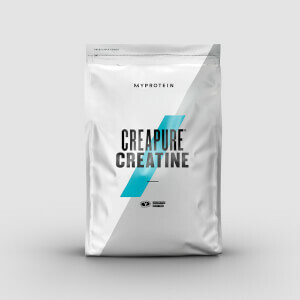 Still unsure which supplement is right for you? Check out our ultimate breakdown of the best creatine supplements.